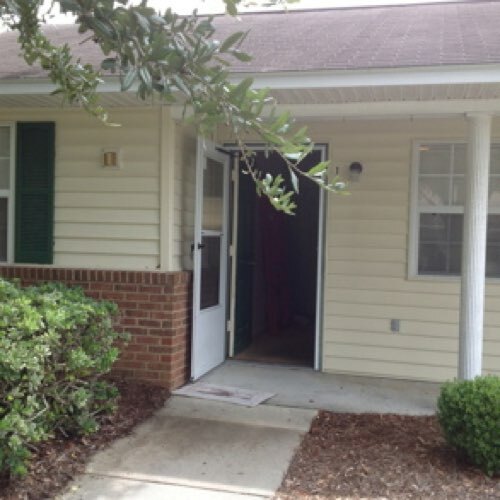 The Chestnut Village apartment community is located at 23 Chestnut Ridge Circle in Lakeland, Georgia, and is designed for family use. 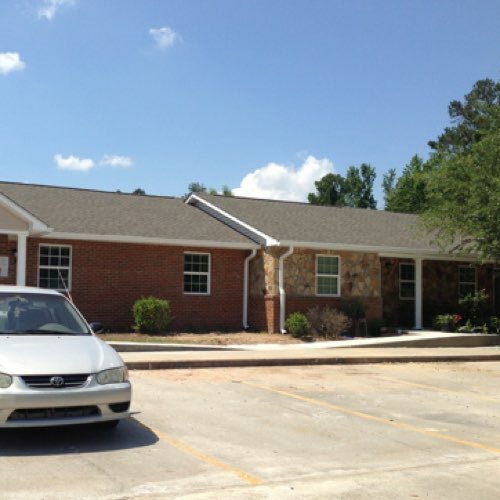 This project is a complete renovation of all units and includes the addition of an expanded community center and manager’s office. 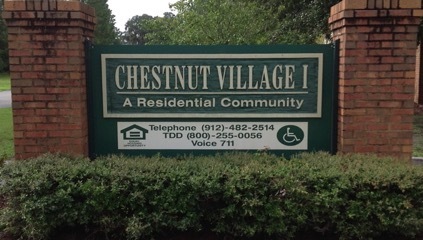 The developer for Chestnut Village was Investors Management Company of Valdosta, Georgia. Work began on the project in December 2012, and was completed in December 2013. 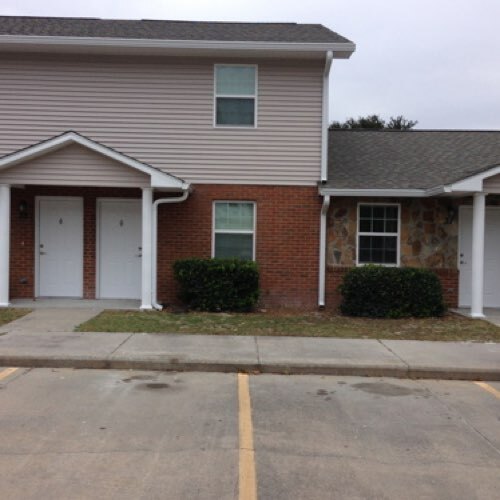 This project experienced a number of challenges including remediation for water and termite damage in many of the buildings. 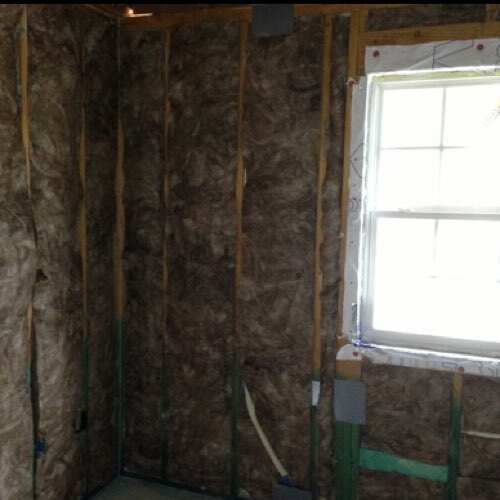 When this project was initially inspected, tests and inspections indicated inadequate insulation in both the walls and the attic areas. Most heat pump systems were limping along at best. Many apartments were well worn. 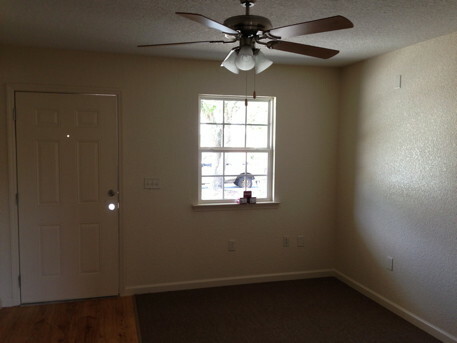 After the renovation, the apartments were well insulated and had functioning, efficient windows. 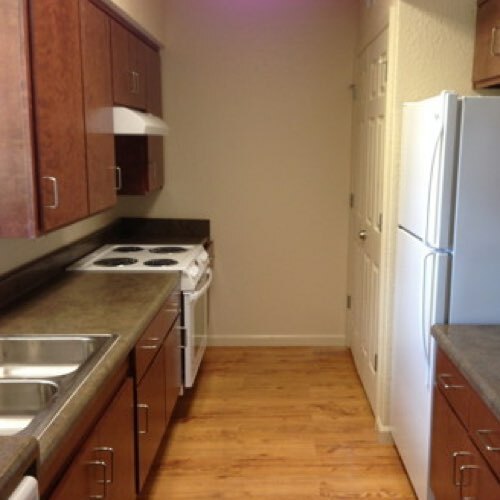 They also had new appliances including ENERGY STAR® refrigerators and dishwashers. 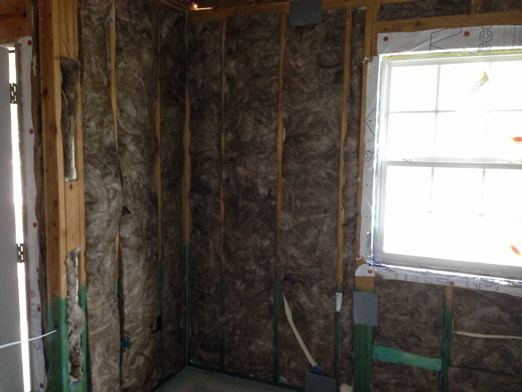 High efficiency heat pumps were also installed. 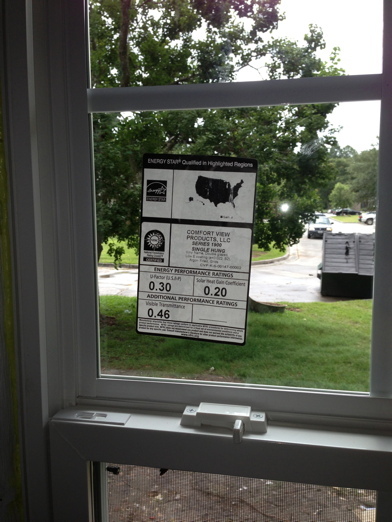 Final test results indicated that, on average, tenants should see at least a 30% improvement in their utility costs. 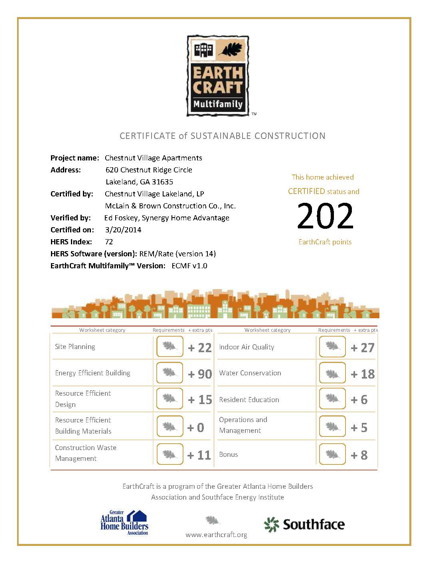 Chestnut Village scored 202 points in the EarthCraft Multifamily Renovation Program. 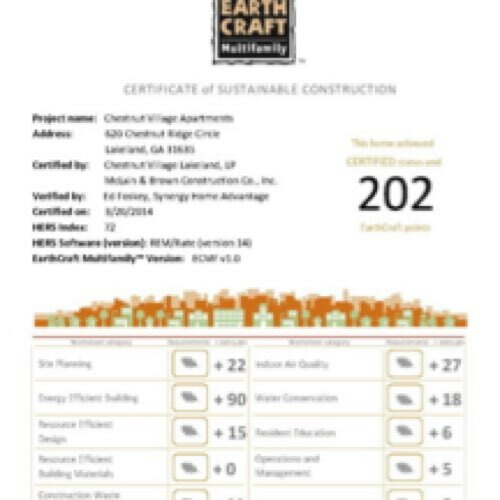 As is typical with a complete renovation project like this one, the primary emphasis was placed on the "Energy Efficient Building" category (scoring the maximum of 90 points) Also, a strong emphasis was also placed on indoor air quality and indoor water conservation. 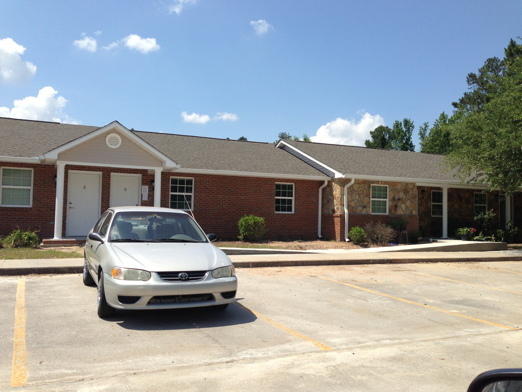 Chestnut Village is a 58 unit affordable housing community that was originally constructed in the early 1990's. 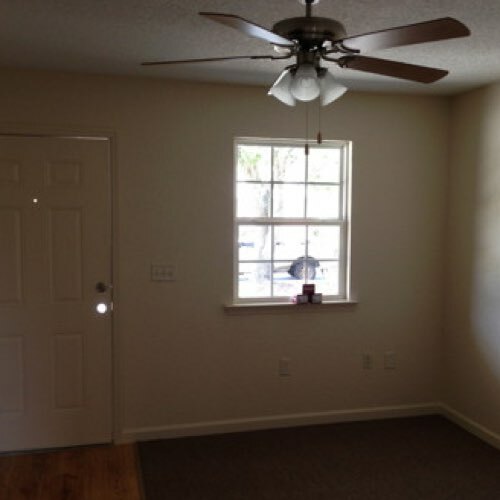 This is the first significant improvement to the project since the apartments were originally constructed. 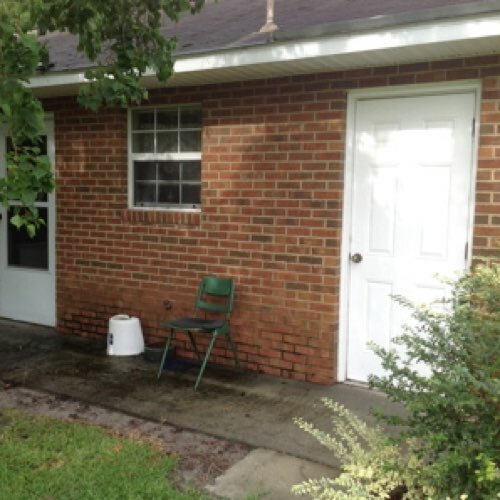 The photo gallery below shows the project the project before, during, and after renovation. 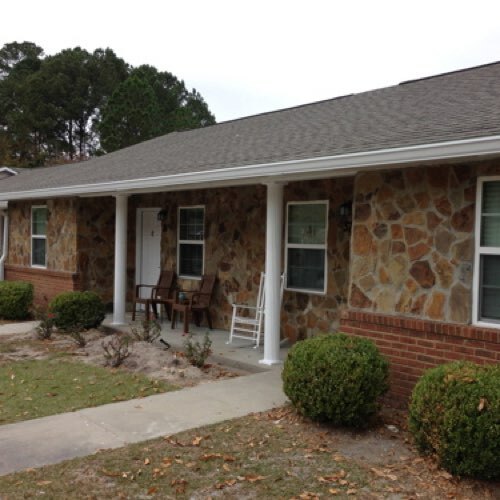 Synergy Home Advantage’s only role at Chestnut Village was to provide Energy Efficiency Related advisory and testing services. We had no other role in this project. This project earned 202 EarthCraft points. 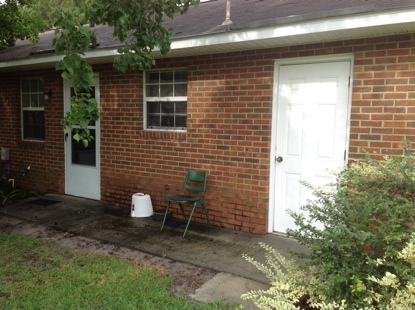 This is the rear of one of the apartments before the renovation began. 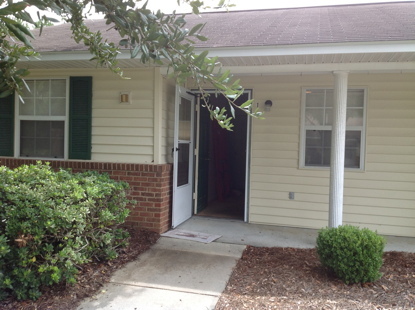 This is the front of one of the apartments before renovation began. 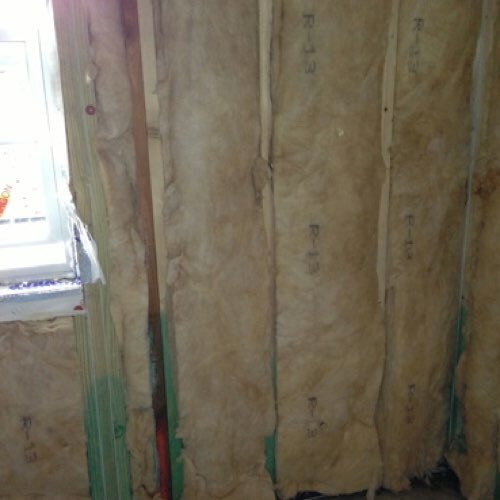 This is insulation installed during the renovation in one of the townhouse units. 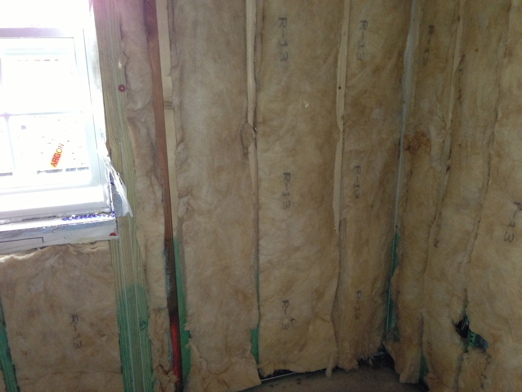 This is the insulation in one of the flat apartments. 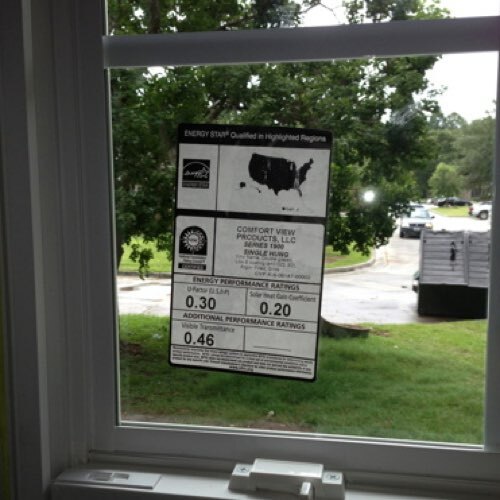 This is one of the high efficiency windows installed at Chestnut Village. 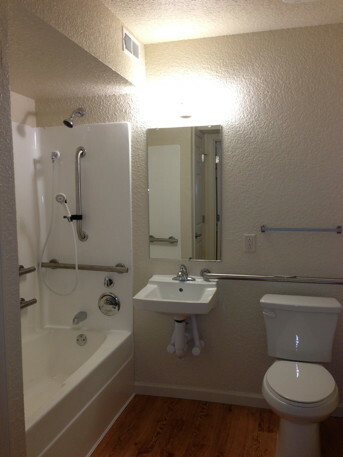 This is one of the apartments after the renovation was complete. 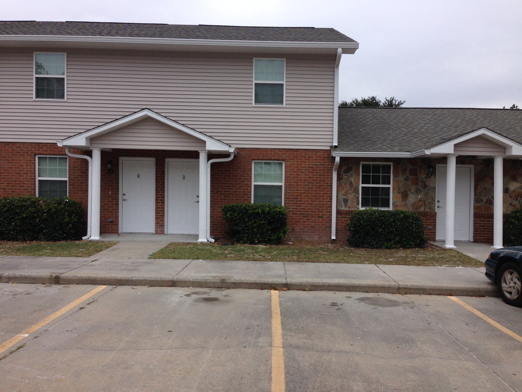 One of the townhomes after the renovation was completed. 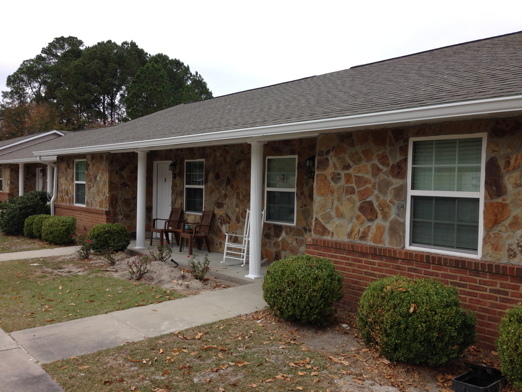 This is another apartment exterior after the renovation was completed. This is a typical living room after the renovation. 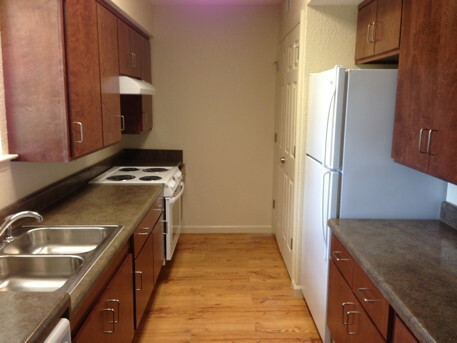 This is a typical kitchen after the renovation. 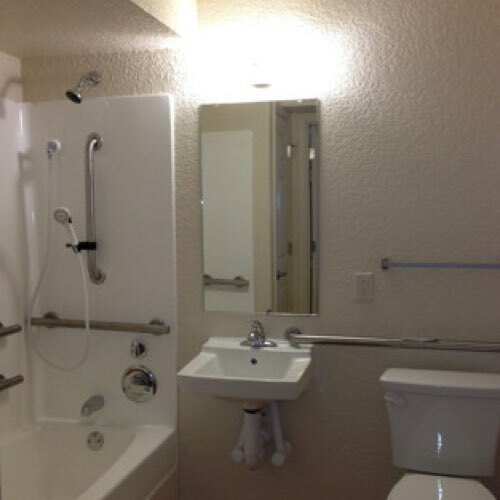 This is a handicapped accessible bathroom.